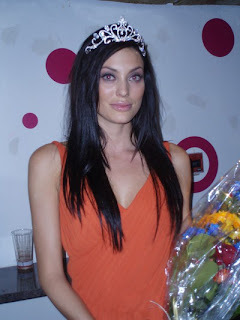 Dani Karlsson was crowned Miss World Sweden 2010 at the Pure Nightclub in Stockholm. She will represent Sweden in Miss World 2010 in Sanya, People's Republic of China next October. Johanna Jarlman and Anna Stårbeck finished second and third, respectively.